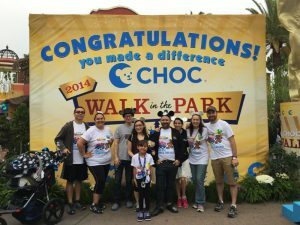 I’m thrilled to once again be participating in this year’s CHOC Walk in the Park at Disneyland on Sunday, August 26 CHOC Walk in the Park is an annual fundraiser to raise money for Children’s Hospital of Orange County (where Disneyland is located). 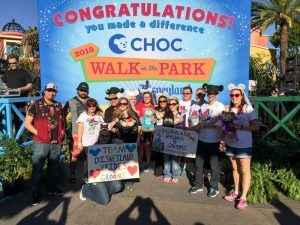 CHOC Walk in the Park is a … [Read more...] about Join Us at CHOC Walk in the Park 2018! 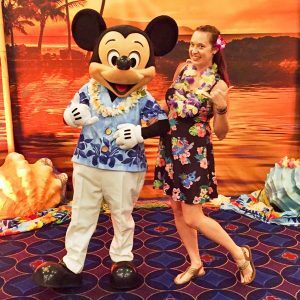 CHOC Walk in the Park 2015 Recap! 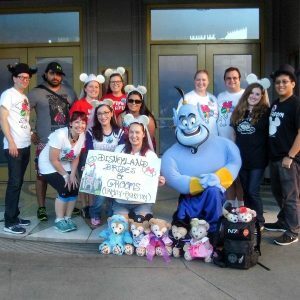 Team Disneyland Brides and Grooms (and Families) had another great time at CHOC Walk in the Park! This was our second year walking and I think I had twice as much fun as the year before, if possible. 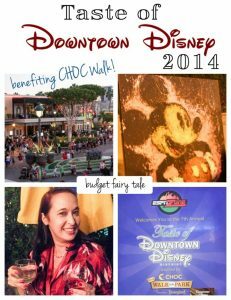 This year our team raised $2220, which means we surpassed our team goal of … [Read more...] about CHOC Walk in the Park 2015 Recap!